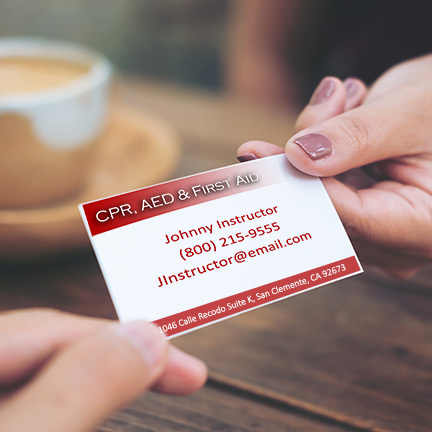 One of the many positives of owning your own CPR business is knowing there will always be a need for classes. This means there’s a limitless pool of students just waiting to be tapped into. Whether you are a new CPR Instructor or you’ve been teaching for many years, consider these proven methods in finding students and fill your class roster. Every class you teach and every interaction you have is a chance to boost your reputation and leverage the most organic form of marketing: word of mouth. We naturally share our opinions, positive or negative, on products and services to those around us. When a student has a great experience in class, they will share that experience with friends, family or co-workers. Encourage students to provide feedback online, so others can benefit from taking your class. Printed and digital marketing materials are a great, professional way of finding students and spreading the word about your business. 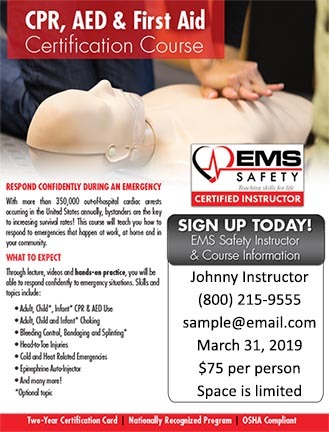 Not everyone is skilled in graphic design, so EMS Safety has created templated fliers that are located in the Instructor Portal. Our Instructors can simply fill in pertinent class information, print and distribute. You can also directly email your fliers to cut costs. Distribute your fliers to local daycares, learning centers, churches, private businesses, dental offices, home health agencies, long-term care facilities, youth organizations and camps. Keep in mind that most industries require their employees to gain, at minimum, an Adult CPR and First Aid certification every two years. No business is too big or too small to benefit from your services. Business cards are a traditional marketing tool that you can take anywhere. You never know who you might run into at the grocery store, airport or a casual night of dining. Be ready to provide a simple means of communication if the conversation turns to what you do for a living or the need for your services arises. There are many online stores, such as VistaPrint or GotPrint, that can help you create your business cards for a low price. Social media is a free marketing outlet that allows you to leverage your current network of friends and family to finding students for upcoming courses. 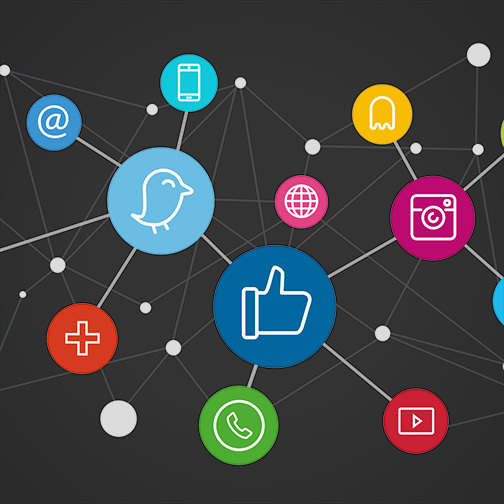 Popular social media platforms include Facebook, Instagram, Twitter and Yelp. Post upcoming courses on your personal Facebook page. Post class details to Facebook Groups specific to your area. Create a business Facebook page. This will allow you to reach a broader audience and use analytical tools to determine which posts your audience is engaging with and how far your reach is. 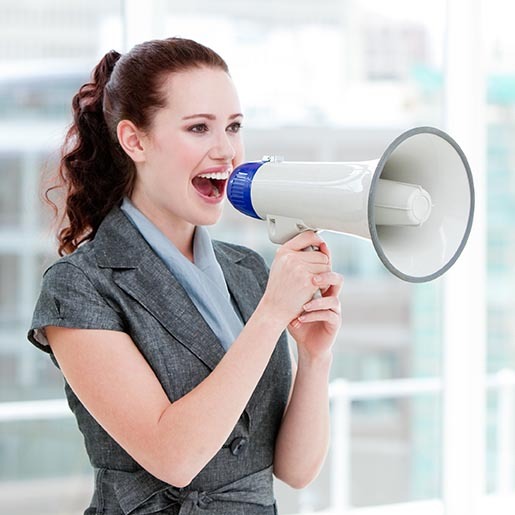 A website is a great way to give instant credibility to your CPR business. 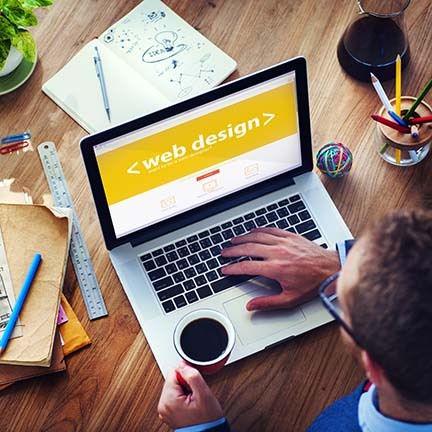 There are many user-friendly platforms that are low-cost and equipped with templates to make building your website much less intimidating. There are also numerous free resources and tutorials online to get your technology skills up to speed so you can properly maintain your website. 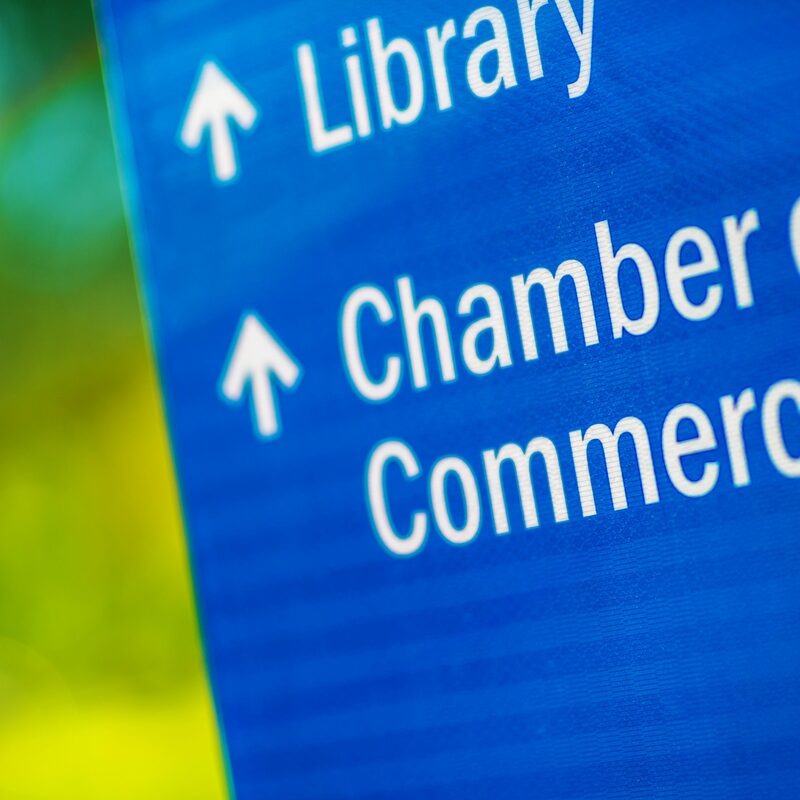 Consider joining your local Chamber of Commerce as a way to network with other small business owners and the local community. These organizations focus on creating opportunities for small businesses. 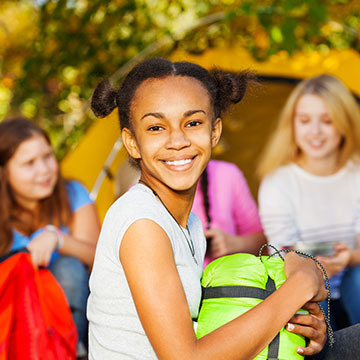 Don’t overlook the opportunity to reach out to local youth organizations. Staff will likely be required to maintain current CPR and First Aid certification. Plus, you can hold certification or enrichment classes for the children! Keep in mind that you may need to tailor your teaching style and course delivery when teaching CPR to children. 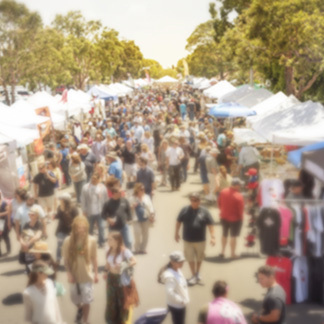 Get some face-to-face time with your community by participating in local health fairs, street fairs and other community events. Set up a simple booth with your printed marketing materials, and bring manikins for people to learn compression-only CPR! We highly encourage you to use the EMS Safety Instructor Portal to keep in touch with students and contact them when it is time to renew their certification. 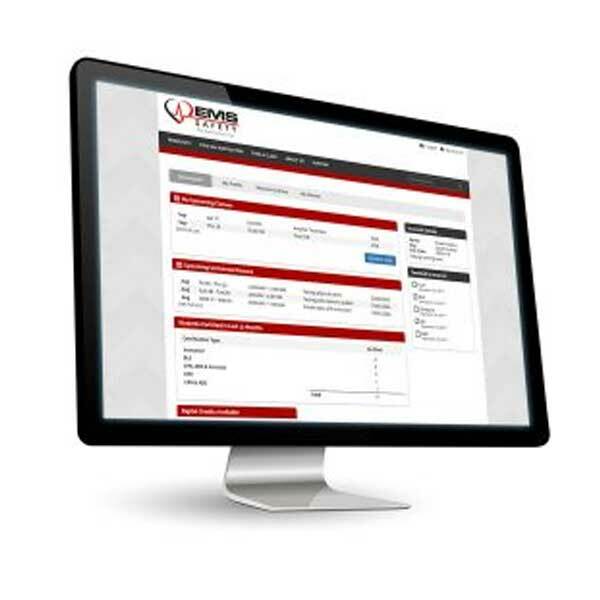 The Instructor Portal allows you to easily access their contact information and email reminders about renewing with you. No more digging through boxes or binders of course records to generate repeat business!